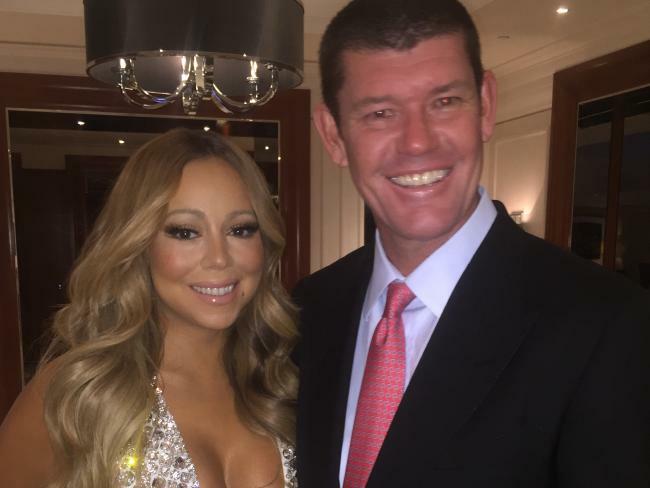 Did Mariah Carey Spending Pushed Fiance James Packer To Dump Her ? By now you would have learned that Mariah Carey and her fiance James Packer have broken up and now there are a lot of rumors circulating about who dumped who. There are multiple reports that it was Packer who pulled the plug on the relationship because of Mariah Carey’s extravagant spending. Page Six reported that Packer’s financial advise is to be blame for the couple’s sudden split. There are also reports that Mariah Carey and James Packer had a big blow out on a yacht in Greece in September and that may have lead to their split. The good news for the pop star is that ever since news of their split surfaced, she has been spotted out almost everything night. It’s almost as if she is trying to let Packer knows that she is good.